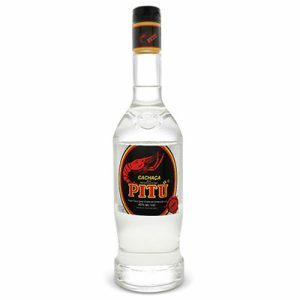 Commonly described as a Brazilian white rum made from sugar cane. 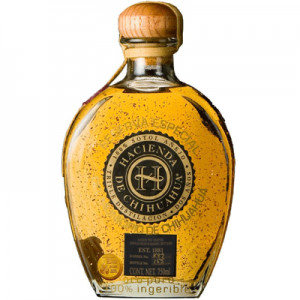 Espirito XVI Ultra-Premium Cacha a§a, however, is the antithesis of common. 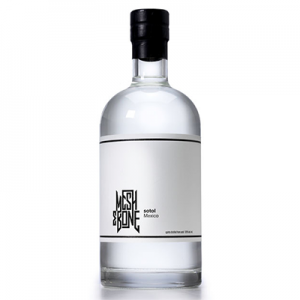 Handcrafted in small batches, Espirito XVI is artfully distilled from the finest fresh pressed Brazilian sugar cane harvested in the fertile fields of S a£o Fid a©lis along the banks of the ParaÎ¯ba do Sul river. 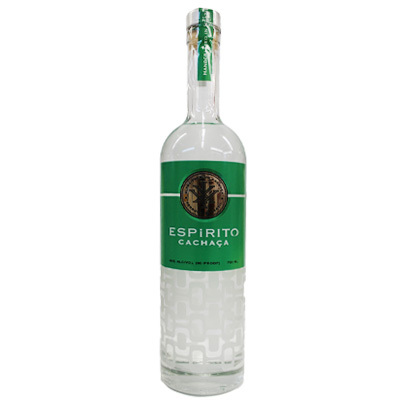 Blended with pure, crisp, naturally filtered and de-mineralized spring water sourced from our private rainforest preserve high in the mountains of Rio de Janeiro, only the very best batches are selected from distillation and bottled under the Espirito XVI name. The painstaking effort and passion put into creating Espirito XVI delivers a truly sophisticated and authentic cacha a§a that effortlessly balances a gently aromatic nose with sublime layers of apple, honey and almond to capture the quintessential spirit of Brazil.